Minimum stay of 4 days with the last free night. • Free for children under the age of 4 years. 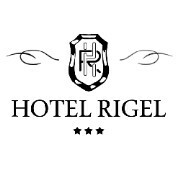 To contact us about info@hotelrigel.it quote the code minimum stay 4 nights.